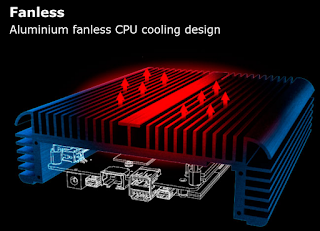 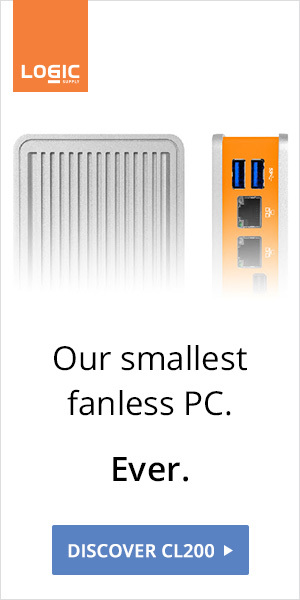 Gone are the days when 4 or even 5 fanless NUC cases were available. 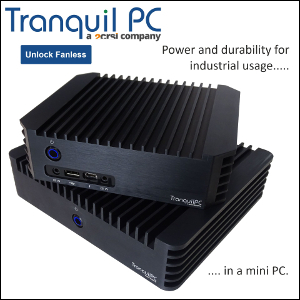 With major brands launching fanless Core-U mini computers, the market for third-party NUC cases is drying up. 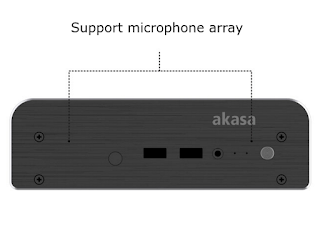 The Akasa Newton S7 is actually the one and only passive chassis for the Kaby Lake NUC. 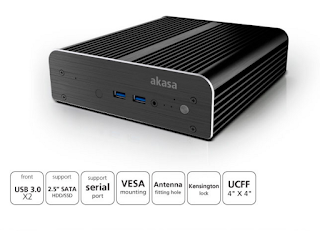 It can handle the i3 (NUC7i3BNK / NUC7i3BNH) and i5 versions (NUC7i5BNK / NUC7i5BNH) and is available in the US, the UK, and Germany.